Some tech tips for the Madden NFL 19 on PC. 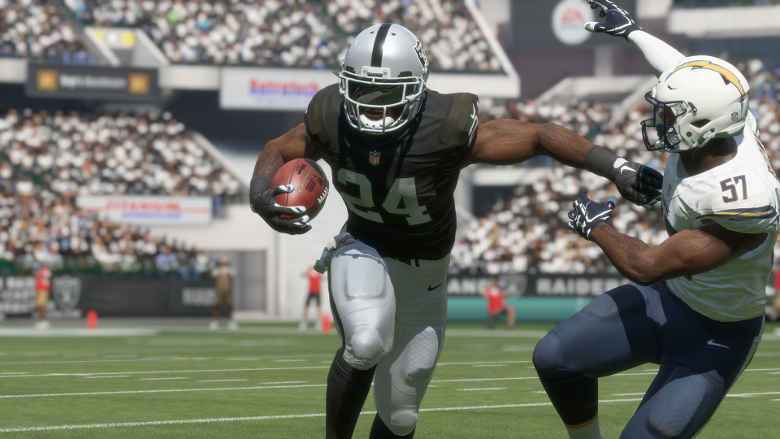 Madden NFL 19 works fine for the most part on PC, but there are a few prominent issues in it which can sour your experience with the game. The most common issues players have encountered is a black screen that pops up all of a sudden. If you’ve been having any problems running the game on PC, then this guide may help you out. Generally speaking, some basic troubleshooting tips should always help you resolve whatever issue you are facing with the PC version of any game. If you are running into problems, maybe first attempt the following steps, and if they don’t work out, look into some of the more specific fixes we have below. Make sure you have Windows updated before you attempt to play Madden NFL 19. Some players have reported that their game randomly freezes in the middle of a match. The solution to this is quite simple and all you have to do is disconnect any unnecessary USB device from your PC. Hopefully, this will resolve the issue for you. If you encounter this error when trying to launch the game, you can try reinstalling your GPU driver by opting to do a clean install. If that doesn’t work, then try running DirectX from the game’s folder, and this should fix the issue for you. Or by deleting the file itself. Navigate to the properties of the device you are using. Navigate to the Advanced tab and you will be able to see a bunch of options for bit depth and sample rate. You will just have to keep trying each one until one of them fixes the problem. You may encounter an error where you can’t see the menu once you start up the game. This issue can be fixed by clearing the Origin cache. Some players have reported that they encounter this error when trying to install the game but the installation ends up failing. You can fix the error message by going to the DirectX folder inside of the game folder . Here, delete all of the .CAB files and once you’ve done that, just repair the game via Origin and this should lead to the game being installed successfully. Note: Given that the wide range of PC hardware out there, the fixes mentioned here may or may not work for you. 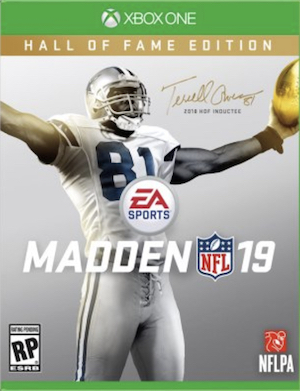 But it’s worth giving them a shot since these have worked for players who own the PC version of Madden NFL 19.